Spartan Races are some of my favorite races ever! I've done more Spartan Races than any other race, with a total of 9 races - 2 Beasts, 4 Supers, and 3 Sprints! I love the Spartan Races because although they are challenging and tough, there is a great spirit of camaraderie and fun too! And you can't beat that feeling of accomplishment when you conquer obstacles you trained so hard for. Plus: free beer at the finish! I hadn't planned on running the Las Vegas Spartan Super this year because I'm a wimp. The race was scheduled to be at the same location as last year and the course was super sandy and I remember how much I did not enjoy trying to run 4 miles or so in sand. But, when a friend of a friend found out she couldn't run it just 2 weeks before race day, I jumped on the opportunity to have her race deferred to me! I couldn't resist. The 8 + miles wouldn't be a problem because I've been training for the Zion Half Marathon coming up April 1st. The obstacles and sand however, were a whole other story! Although I knew I couldn't get myself in top shape in just 2 weeks and I knew my upper body strength was nowhere it had been, I didn't think it would be so hard. But, yikes did I struggle! It was especially sad to struggle on obstacles that I don't normally struggle with. I had a lot of help from my teammates and fellow racer on course. Like I said, all that help and support from fellow Spartans is what makes me love this race series! My teammates and I finished strong and for 3 of the 5 of us, it was their first Spartan Race ever. 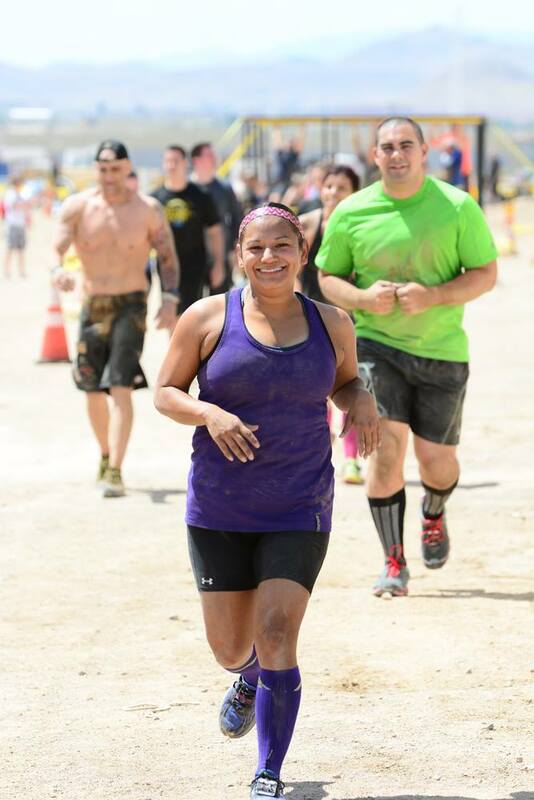 Seeing my friend conquer obstacles she didn't think she could was so awesome and really made that race special for me! This race was such a wake up call for me. Like I said, I finished the race and I had a ton of fun running it but deep down I know I can perform better. So, what do you do when you don't run your best race? You literally wash off the mud and sign up for another one! In my case, you sign up for the Spartan Beast + Sprint coming up in October in Big Bear Lake, CA and aim to get that Trifecta one more time. Let the training begin! AROO! Have you ever ran a Spartan Race or OCR? What's your favorite race series? 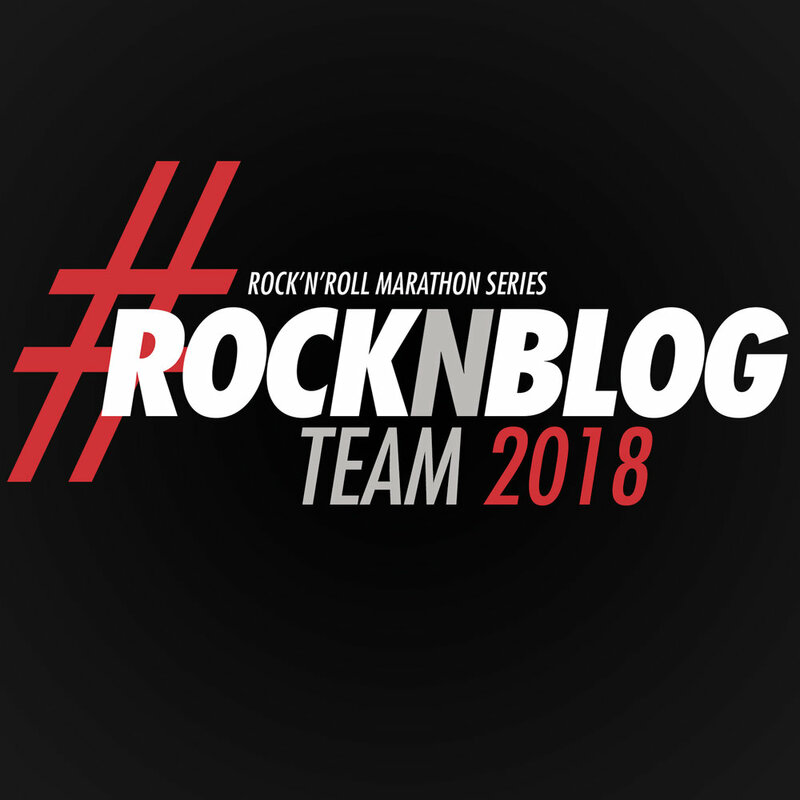 Posted in OCR Races, Race Recaps, Running and tagged with spartan race, spartan super las vegas, spartan trifecta tribe, spartan super, obstacle race, obstacle course race, women of spartan, super spartan. March 27, 2017 by Jessie Emeric.